Domestic – Commercial – Industrial markets available in kit form or custom designed. 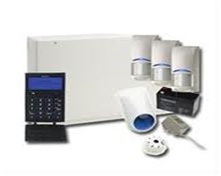 With over 20-years technical experience See All Security Systems can design and install your alarm system into your home or workplace to ensure your property and valuable assets are protected. 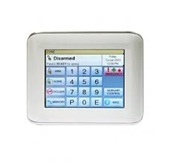 See All Security Systems offers alarm systems consisting of basic systems through to the largest systems with multiple areas etc. 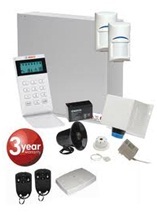 See All Security Systems installs and services a wide variety of brands.